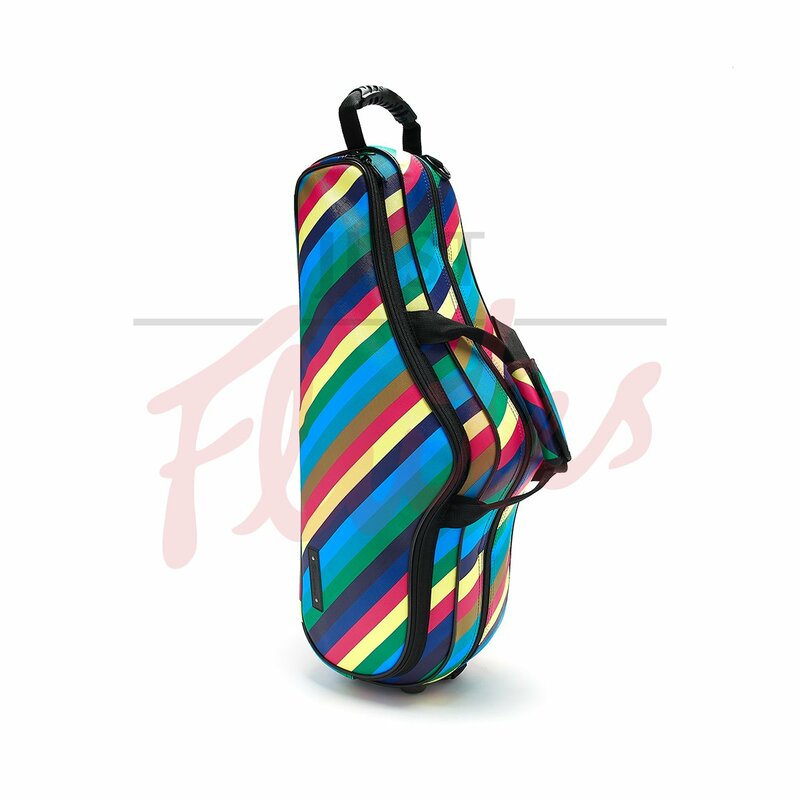 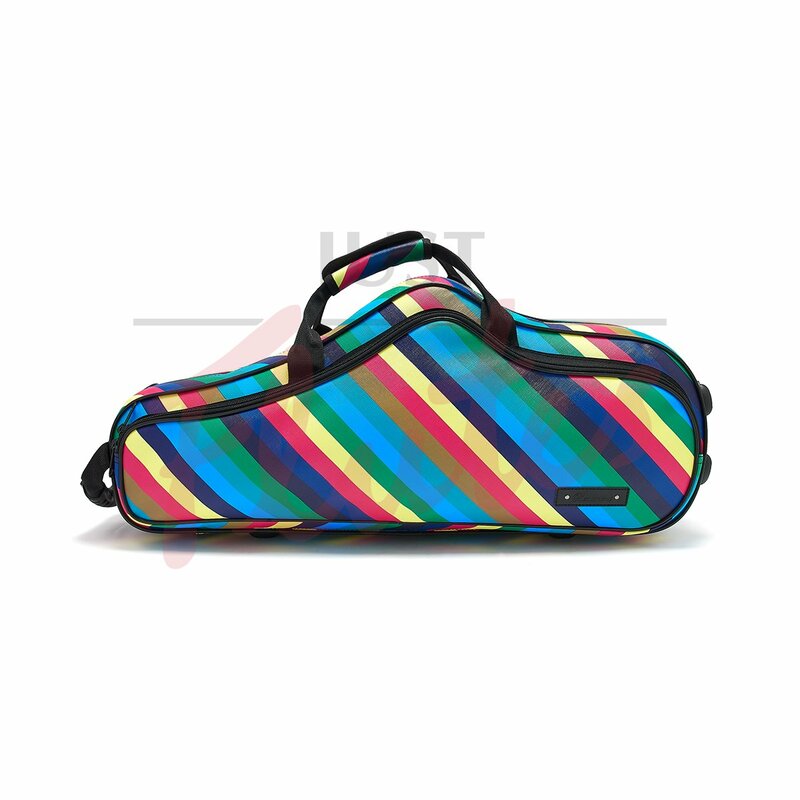 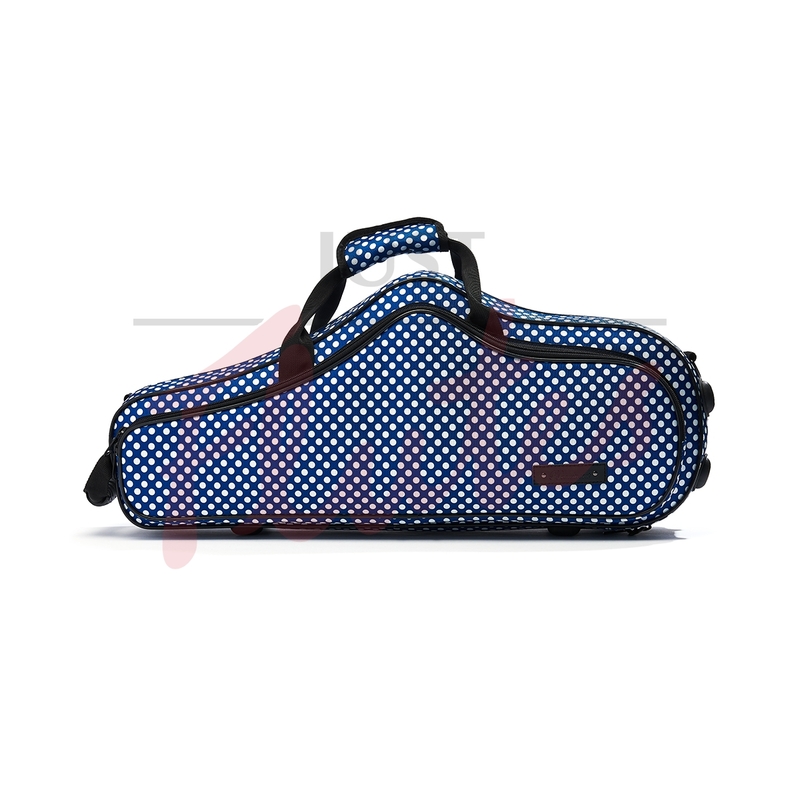 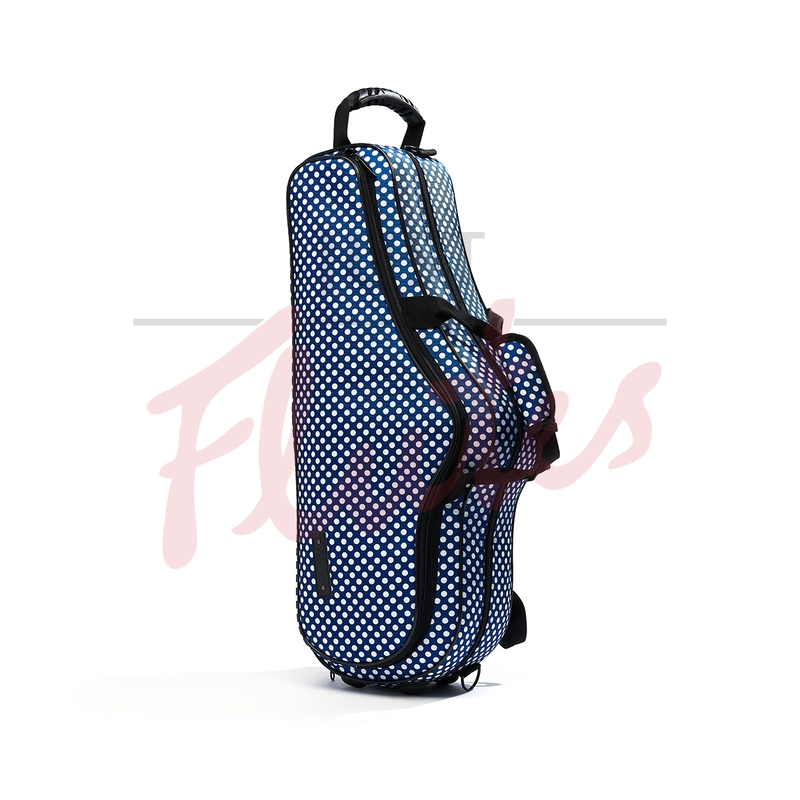 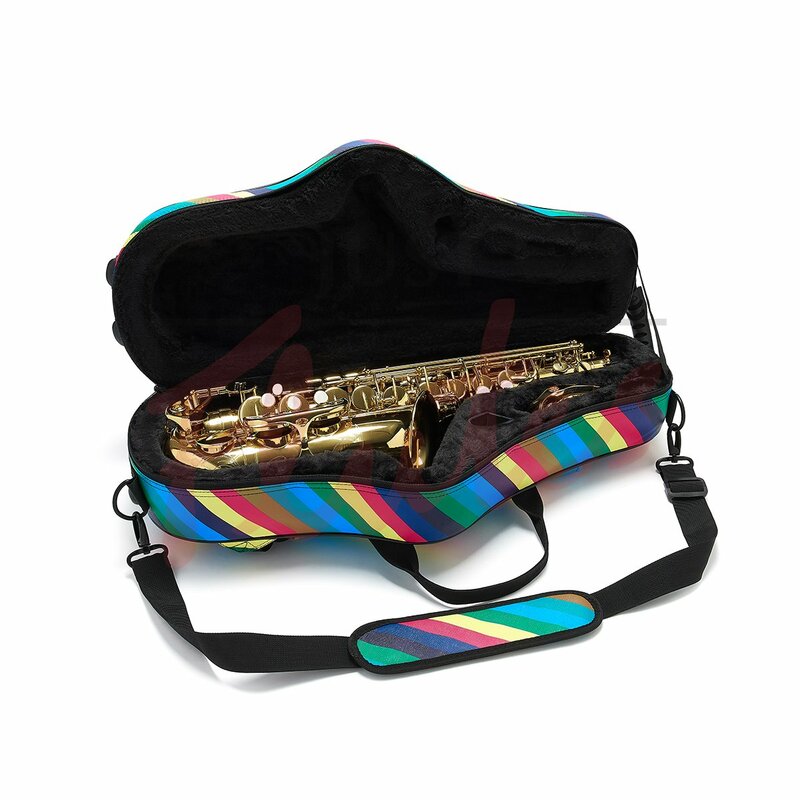 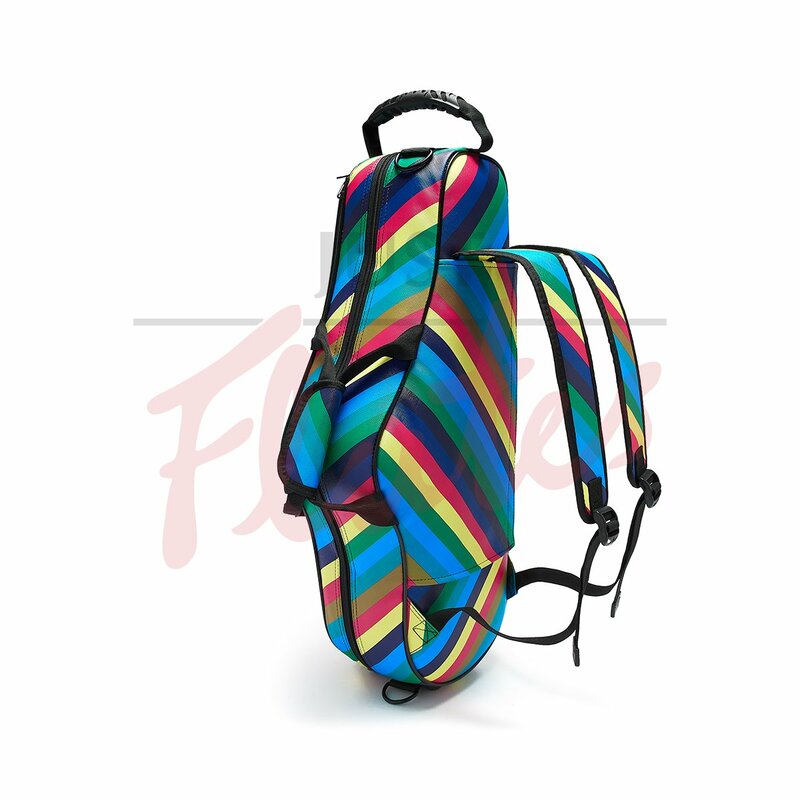 Our beautifully handmade colourful saxophone cases come in an exciting array of stylish colours and varieties. 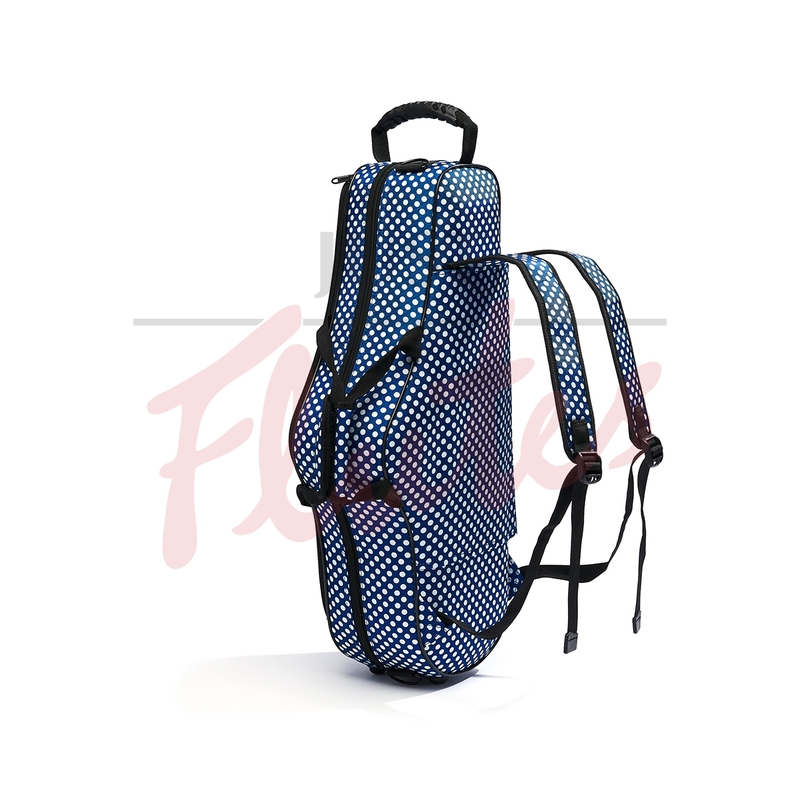 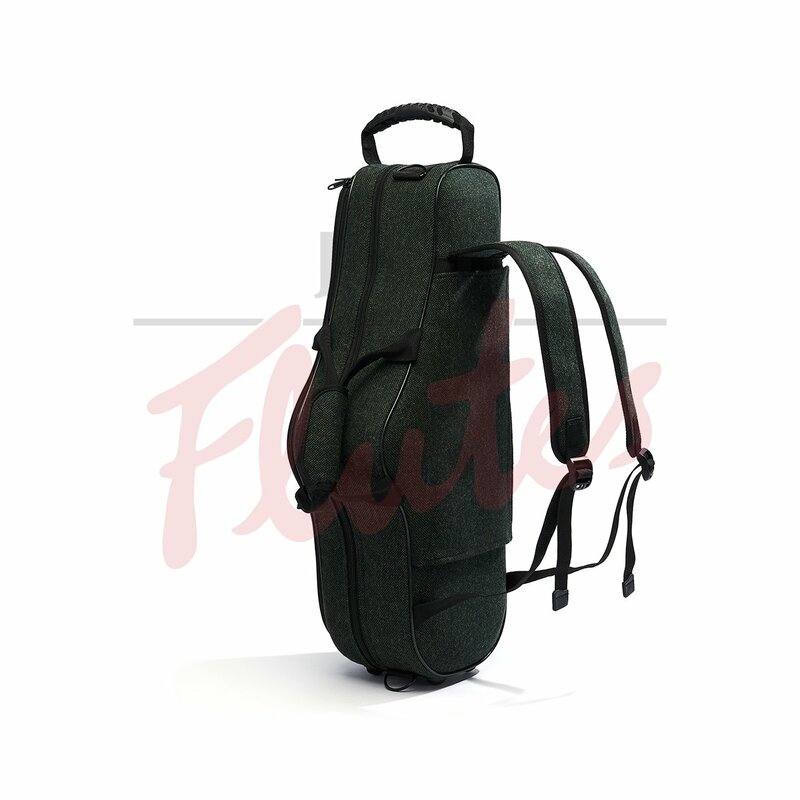 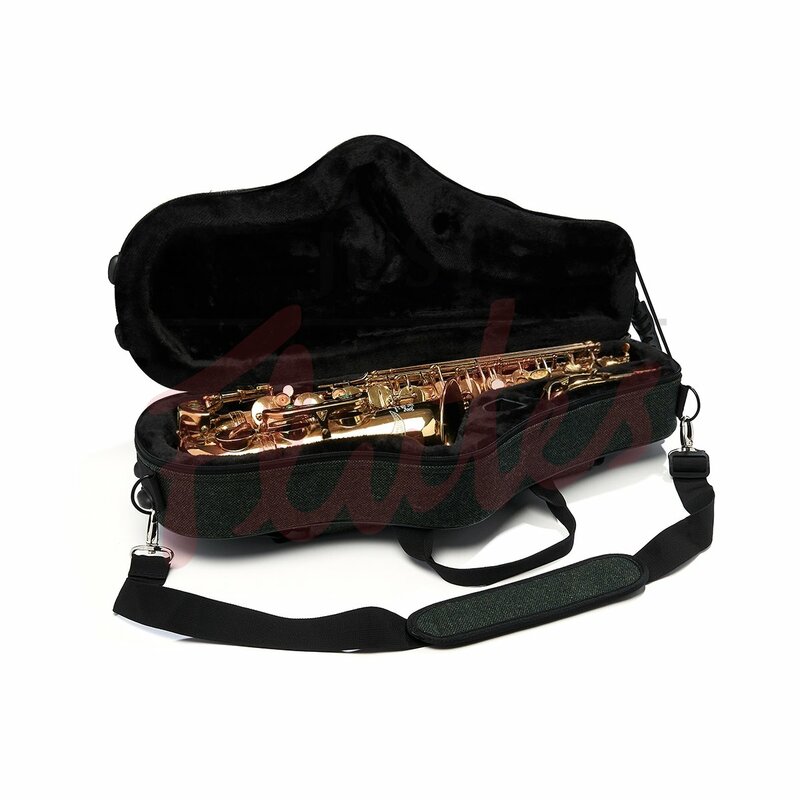 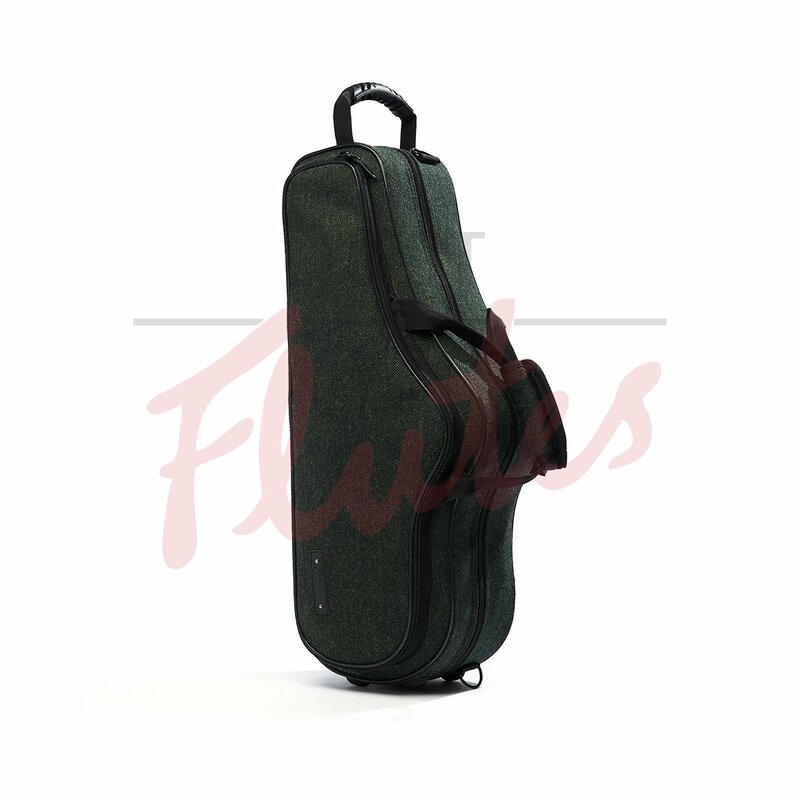 Our lightweight canvas range have been designed to fit any alto saxophone and offer plenty of padding to keep your instrument safe. 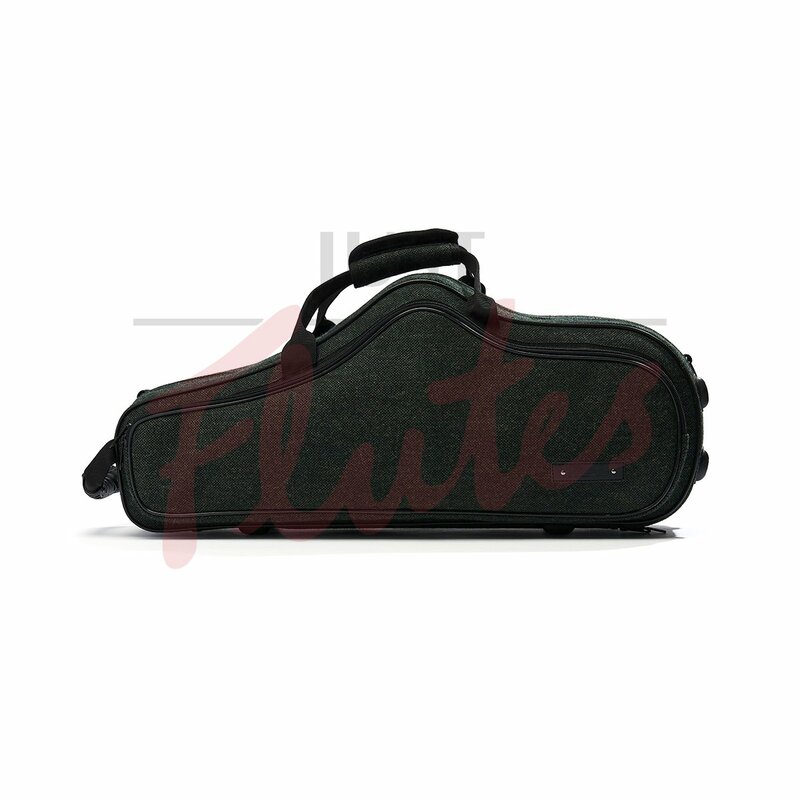 Includes mouthpiece pouch. 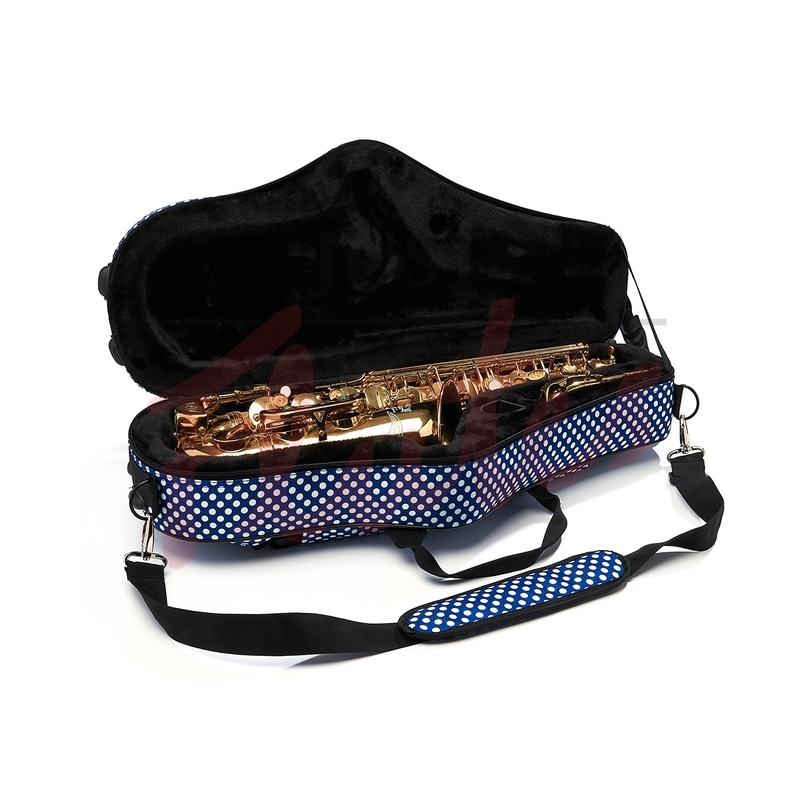 Blue Dots, Rusty Moustache or classy Racing Tweed, a perfect choice for any enthusiastic saxophonist.